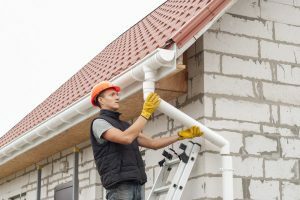 Our roofers at Axis Roof and Gutter in Lake Goodwin, WA are certified installers from top roofing manufacturer from our market. 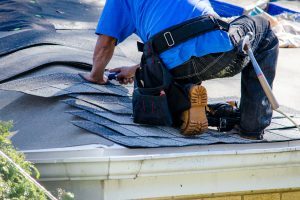 If you are looking for roof installation from trusted roofers, you’ve come to the right place. We’ve roofed in your Lake Goodwin neighborhood for years, so we can give you some ideas of what a certain shingle style and color will look on your house.